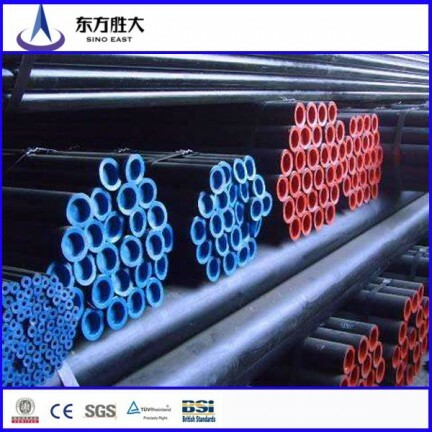 Seamless steel pipes can be used for oil pipes and casing pipes. Oil pipe is used to extract oil or natural gas in a well. Casing pipe is can be used as a wellbore for oil and gas wells. The main grades are H40, J55, K55, N80, M65, L80, C90, T95, P110 and so on.